As MPs voted down Theresa May’s proposed withdrawal agreement once again this left the Pound Sterling to Australian Dollar (GBP/AUD) exchange rate on a weaker footing. With the UK now on course to crash out of the EU without a deal in April the mood towards the Pound naturally soured. This continued lack of progress also raised concerns over the prospect of a fresh general election, something which would cast further uncertainty over the outlook of the UK economy. As business investment was also found to have contracted for a fourth consecutive quarter at the end of 2018 this left GBP exchange rates with little in the way of support ahead of the weekend. The Australian Dollar found some support ahead of the weekend, meanwhile, on the back of underwhelming US inflation data. As January’s US personal consumption expenditure core reading showed a surprise easing on the year the odds of the Federal Reserve returning to a hawkish bias in the months ahead diminished. This offered a boost to AUD exchange rates, even though markets still see a high risk of the Reserve Bank of Australia (RBA) leaning towards an interest rate cut in the near future. News of renewed progress towards a US-China trade agreement also helped to support the Australian Dollar on Friday, in spite of lingering worries over the health of the global economy. Unless MPs can make a breakthrough on Brexit the Pound may struggle to find any particular rallying point in the days ahead. As long as a sense of uncertainty continues to hang over the economic and political outlook of the UK this is likely to keep GBP exchange rates on the back foot. Further downside pressure could be in store on the back of Monday’s UK manufacturing PMI release, meanwhile. Forecasts point towards the manufacturing sector losing fresh momentum in March, raising the risk of a weaker first quarter gross domestic product. Without signs of resilience from the manufacturing sector the mood towards the Pound looks set to sour further in the near term. The risk-sensitive Australian Dollar remains vulnerable to any deterioration in market risk appetite, on the other hand. March’s TD Securities inflation survey could offer encouragement to Australian Dollar, with forecasts pointing towards an uptick. 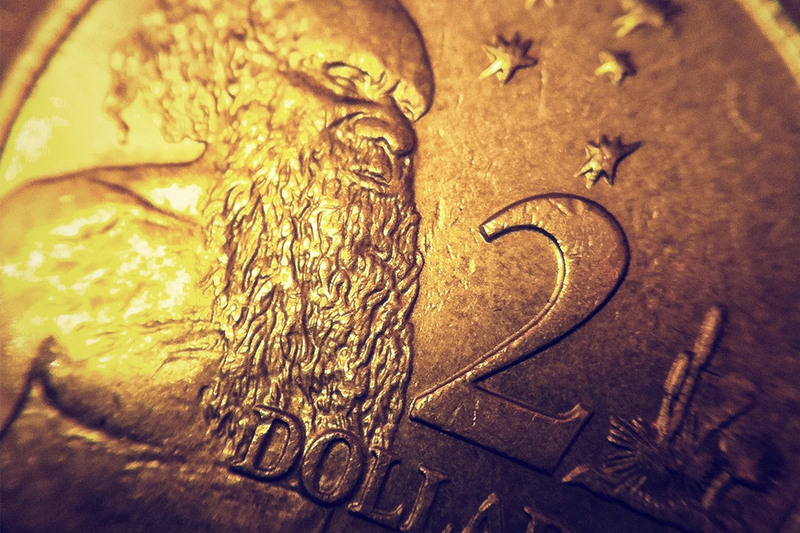 Rising inflation may encourage the Reserve Bank of Australia (RBA) to maintain a less dovish policy outlook, in spite of the shift in global central bank commentary, giving the Australian Dollar a boost. Any fresh slowdown in March’s Chinese manufacturing PMI could see AUD exchange rates slump, though, given the Australian Dollar’s common function as a proxy for the health of the Chinese economy. Even so, as long as Brexit uncertainty persists the GBP/AUD exchange rate may struggle to return to a positive footing.